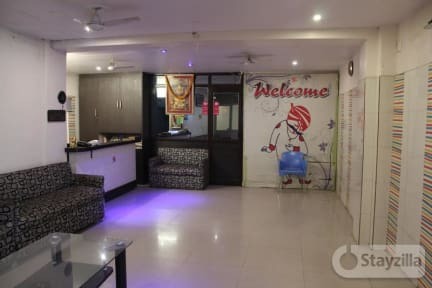 Sita Guest House i Varanasi, Indien: Reservér nu! 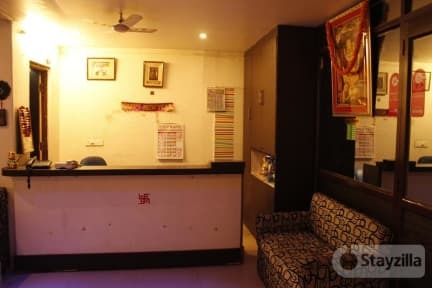 Beautiful guesthouse on the world famous ghatts of Varanasi. Offering a top notch restaurant and views of the Ganges river. Moderately priced, Sita Guest House is located right on the Ganges. 25 rooms with river view. Situated in the heart of the ancient Chausatthi Ghat of Varanasi.